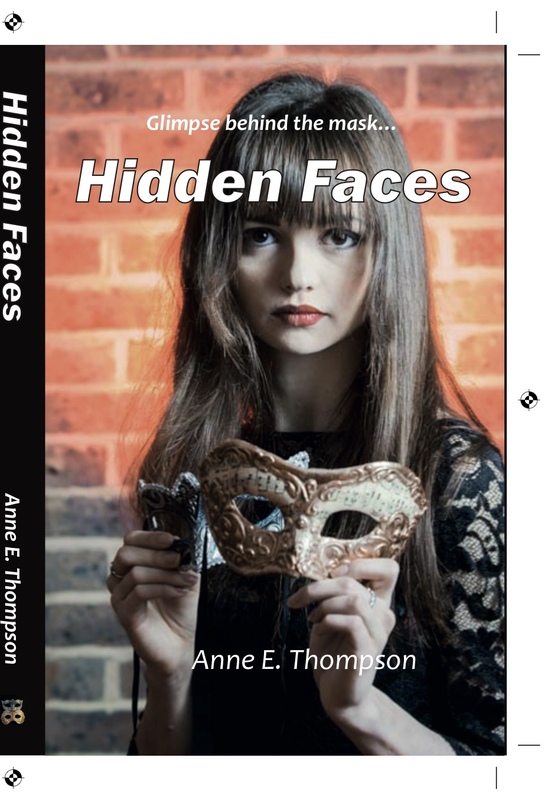 If you would like to buy Hidden Faces, please scroll to the end of this page. Hidden Faces is set in a typically English, tiny infant school, and follows the lives of three teachers. The story begins when one of the teachers rushes home to collect her forgotten lunch and finds a dead body in her shed. She is late, it is the day of the school play, she is coping with too much already – she simply bolts the shed door and returns to school. 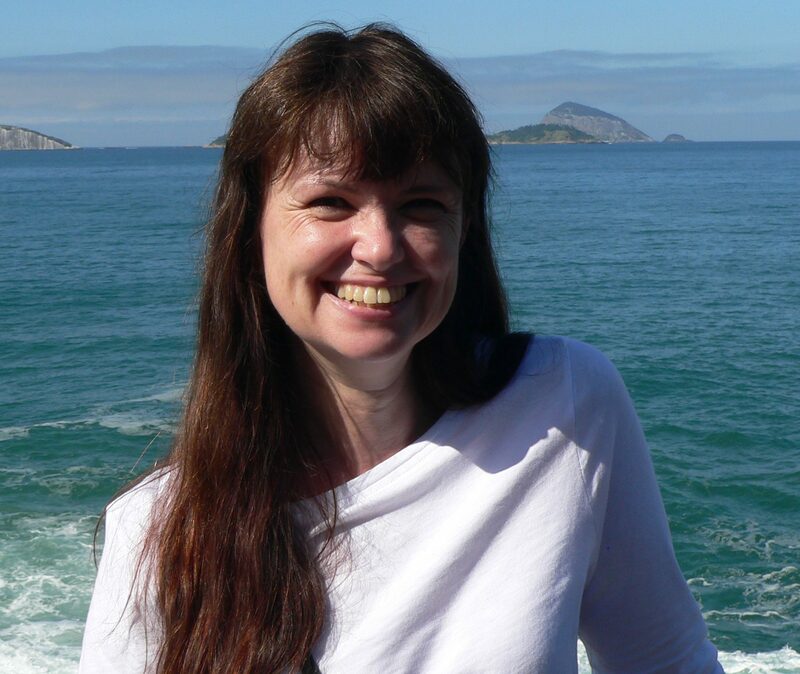 I am a person who likes to laugh, and that humour infiltrates my books, making the stories an easy read. I tend to write about strong women and teenaged boys, because these are the people who I know best. The story will appeal to women everywhere. The characters are strong and true to life, they are the people who we meet every day. As we glimpse behind their professional masks, into their thoughts and lives, we feel that we know them. Their thoughts and actions are sometimes amusing or shocking, always realistic. By the end of the book, the reader will feel they are real people – and be itching to give them some advice! To order copies of Hidden Faces, please complete your details in the contact form below. The Cobweb Press will dispatch your order, and email you payment details. You can pay by cheque or direct bank transfer (we are unable to accept payment by credit/debit cards).